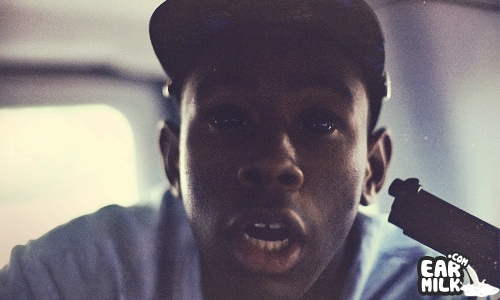 Hear we are with a new/unreleased track by the Odd Future front man Tyler, the Creator. This was originally recorded in 2010, reason for the unexpected ..
As we slowly getting closer to the release date for Odd Future's OF Tape Vol. 2, is schedule to hit the masses March 20th. The OF camp let loose .. 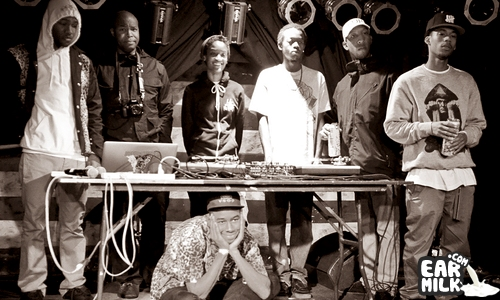 Yesterday, out of nowhere, the Odd Future affiliate and 1/2 of Mellowhype Hodgy Beats comes through with a new collective of music with a “Untitled” .. Odd Future has officially release their first single "Rella" off the upcoming OF Tape Volume 2 set to release next month. I'm not even going .. The Odd Future crooner Frank Ocean was gracious enough today to take to his Tumblr to liberate a brand new record titled ‘Voodoo’. Since ..
Tyler The Creator – "F*ck This Election"
A unreleased track has hit the inter-web from the Odd Future general Tyler The Creator, that was recorded around 08, clearly before the Presidential ..
Domo Genesis – "Stray Bullets"
Looks like another member of Odd Future has let loose a hot track this week, Domo Genesis lets loose a new track via his Twitter, entitled .. 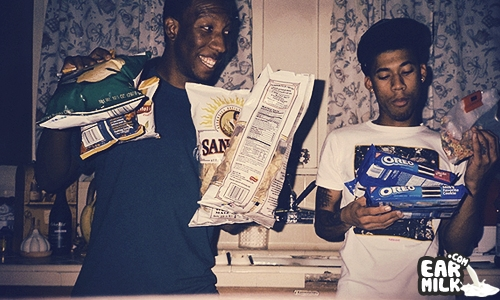 Odd Future members Hodgy Beats and Left Brain have released new material as MellowHype via Tumblr. Hodgy made it known that this will not be on their ..
Earl Sweatshirt – "Rick James"
I don't know how I missed this, but here we are with a new/unreleased track by Odd Future notorious member Earl Sweatshirt (NOT HIM, THIS ..
Looks like two of the members of Odd Future, Hodgy Beats & Left Brain a.k.a Mellowhype, liberated some new music. Apparently this isn't ..
Domo Genesis the OF affiliate has finally release his very highly anticipated project "Under The Influence", after dropping countless singles ..